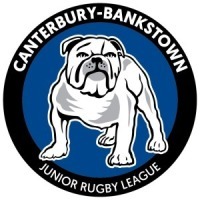 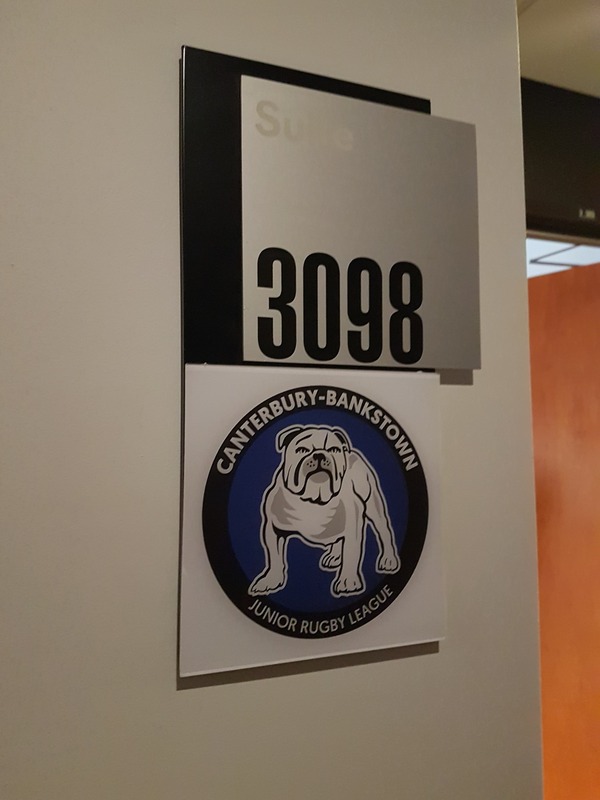 The Junior League are excited to partner with our Senior Club and in support of our NRL Club, get to host our clubs and partners in our very own Private Suite! 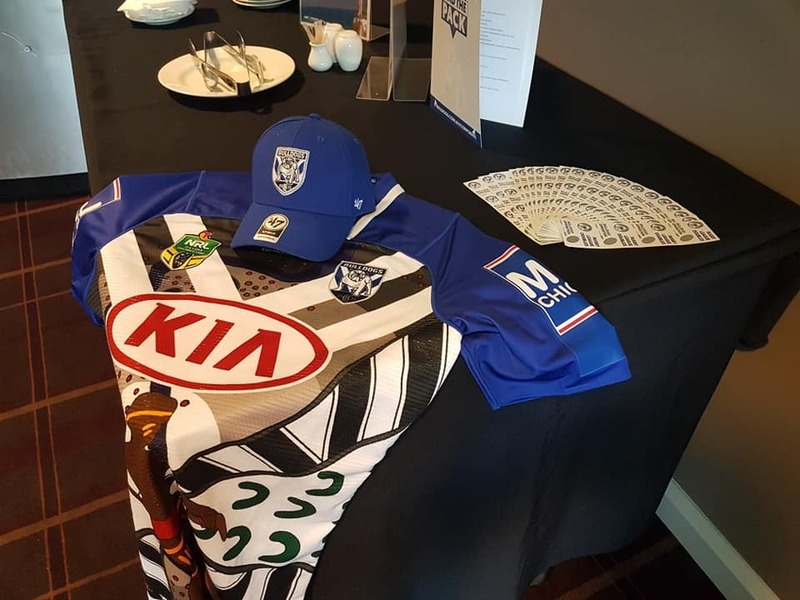 Kicking off against the Eels on March 24, the Junior League hosted four of our Junior League Clubs, our sponsors and a few special guests in our own Private Suite. 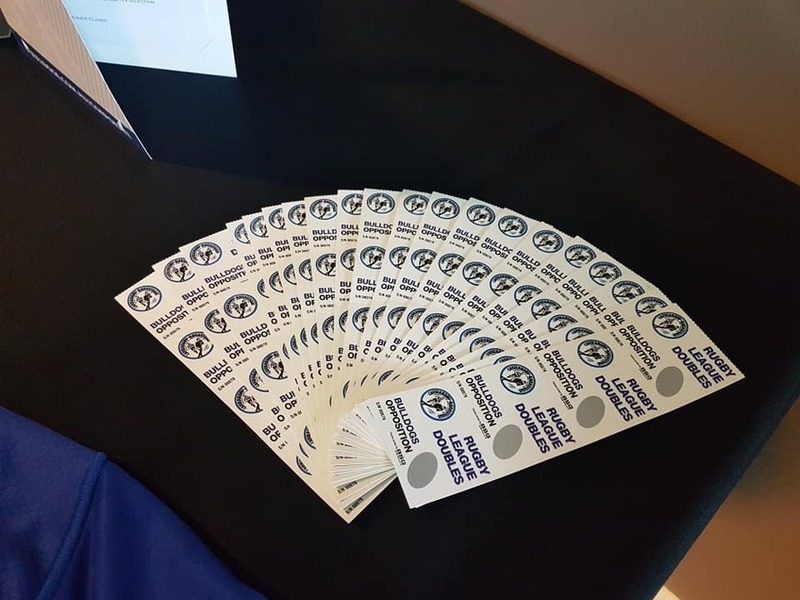 There were prizes for our Doubles winners and guests got to enjoy the spectacle of the game from the comfort of a suite with footy food and drinks!